Ubisoft released its Rayman Fiesta Run game for Windows users back in the spring of 2014, and now it seems that the company has developed a version made specifically for Windows 10. And by the looks of it, the game is pretty much the same as the one which originally released for Windows 8. 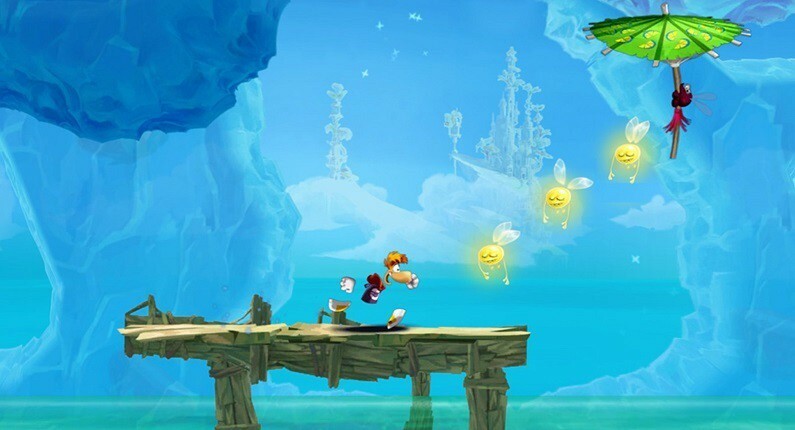 If you’re a fan of Rayman, then go ahead and snag the game for $3 — even if some might complain that this paid game still features quite a few inside-app purchases in order to get some special features.